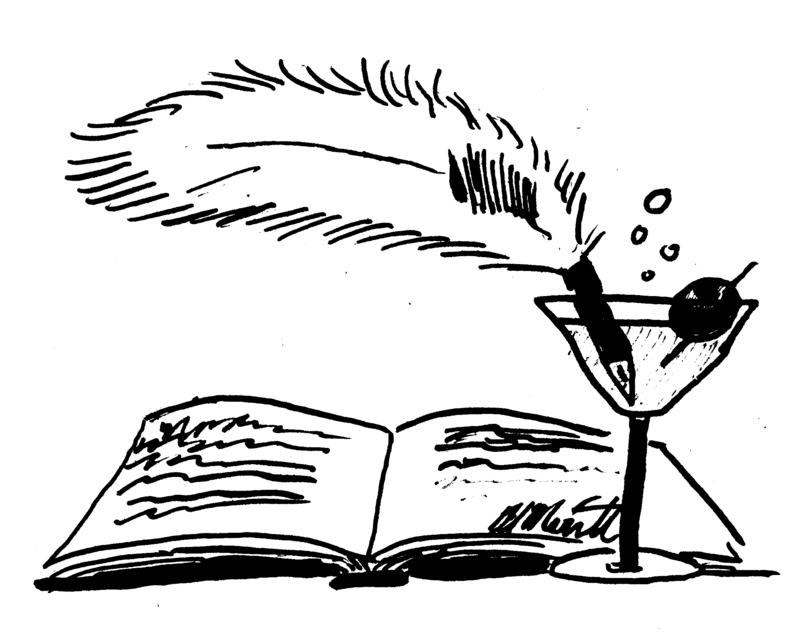 The Blinking Cursor: How Do You Start A Project? Jessica & I teach a lot of beginner programmers the basic of python programming during the 2-day Boston Python Workshop, and often we bump into past students at python meetups or other community events. These new programmers often have the same question: Now that I know the basics, how do I start a project? What is the first thing I should type into my text editor? If you’re reading this and you’re an experienced programmer, you may not remember the feeling of being unsure about what the right way to start a project is. You, the experienced developer, have developed an instinct for how to start a project. You’re already decomposing the problem into smaller chunks before you even begin writing any code. You know the components you need, and you’re sure that if you’re wrong about what you needed you can find the right component or approach. You’re good at expressing your problem in terms Google can understand, and even better at co-opting someone’s Stack Overflow answer for use in your code. In this blog post I’m going to provide commentary on the coding of EnPassant, a musical chessboard that I wrote for Music Hack Day Boston 2013 over the span of a weekend. I’ll discuss how I picked this project, what I thought I might need to code such a project, and every commit I made to github and why I made it. I’ll provide screenshot or examples of the project at each commit. Let’s get started! Music Hack Day Boston is a weekend long event where programmers get together and hack together cool musical projects. The projects can be software (like mine), hardware, or anything else, provided they’re started, finished and demo’d in the span of the weekend. As an avid chess player I was interested in ways of turning chess games into songs, and the square grid of a chess board mapped well to an instrument I had played with once called a Tenori-on, so I decided to make a Tenori-on out of a chess board. A Tenori-on is an instrument that is a grid of buttons, with the y axis determining the pitch of the button and the x axis determining the beat at which the note is played. The instrument loops over and over again and plays all the buttons that have been pressed, creating a unique and easily controllable musical instrument. The pitches of the buttons are typically set to something that works well musically such that no matter how many or which buttons are pressed you’re probably getting something that sounds good. It’s easier to understand this by seeing one in action, so take a moment to watch the video below. What I imagined for my project was that the chess board would be the grid, and for any chess piece that had moved I’d play a note for that piece, and maybe if I had time I could make some special features like different instruments for each piece or color, or a noise when captured. Make a chessboard that plays a note for every piece on the board that has moved at least once, with a different note played depending on the location on the y axis of the chess board. Play notes for each piece on every column on the x axis in order, and loop back to the first column. I can call my project done when I’ve got a chessboard (where?) that can play music (how?) as I move the pieces (with what?). At this point I know I need to pick some technology that will help answer the where/how/what questions. What’s your audience for this project? How will your users use this project? What technology will help me reach my audience and help my users use my project? If you’re starting out, don’t over think what you are doing – perfection is the enemy of done. I easily could think of how to over engineer my little chess board instrument (“What I need is a RESTful chess music API, with a nosql database of chess games, instantly searchable by music phrase, exposed to a suite of client applications on web, iOS and Android, integrated with a user’s social network, that can also generate new, valid chess games based on the user’s Spotify playlists, played back on my chessboard Tenori-On.”). Furthermore, on small projects you can always switch technologies, and I’ve only got a weekend to deliver on this project. Okay, I know my problem statement, and I know what technology I’m going to try to use to solve my problem. I’ve really only spent about 20 minutes refining my problem statement and picking my technology. How do I decide what to (try) to code first? Let’s think about our problem statement and figure out the most important things we need to create to solve our problem; the things that are directly required to solve the problem but don’t need anything else. 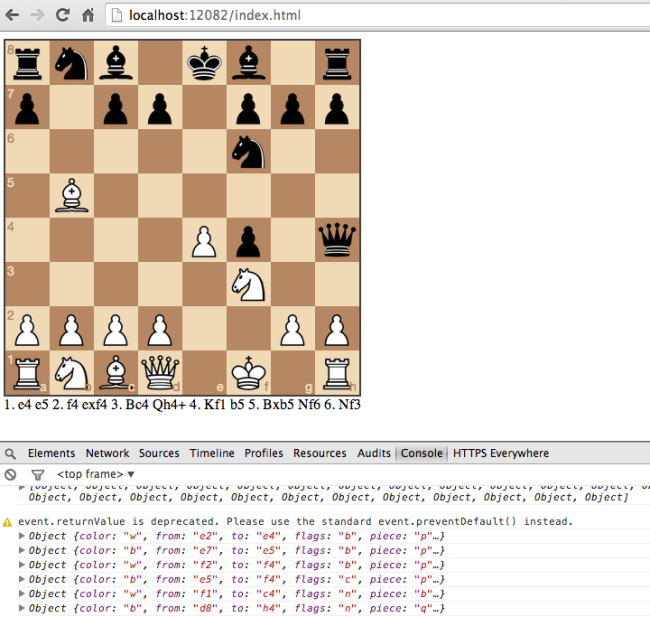 For example, I know I need a chessboard that can be displayed on the web. I know I need something to make music in the browser. I also know I need to know when a chess piece is moved on my board, but I’m going to ignore that for now as it is not directly involved in solving our problem. I need to be able to map a square on a chessboard to a note, but again that depends on the chessboard and music player, so let’s ignore that for now. I guess the most important things for building my project are a chessboard and a something that can play notes, so let’s pick one and get started. Both seem equally important, so I’ll start out with the chessboard since that seems easier. Personally, when working on a project with some visual component (like a website or a game), I like to get the visual component working first because I find such feedback very motivational. 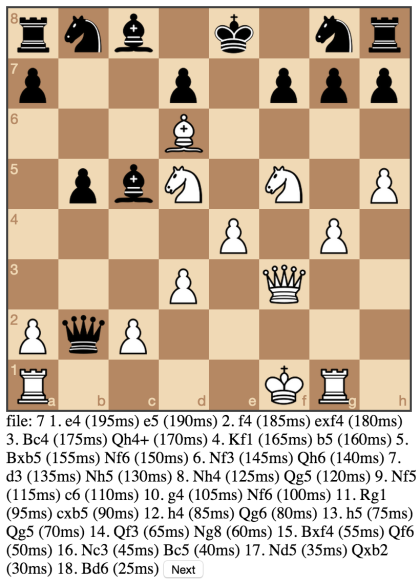 I also want to be able to make sure all the moves work, and doing so by hand every time I make a change would be no fun, so I grab some famous chess games from the internet in the standard format for chess games, Portable Game Notation. 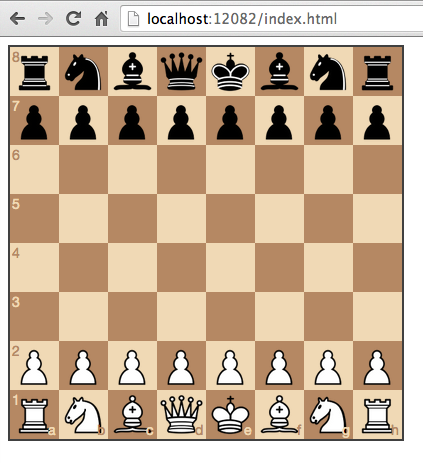 However, when I look at chessboard.js it doesn’t appear to be able to load PGN files, but instead recommends I use https://github.com/jhlywa/chess.js to load PGN files and replay the moves. 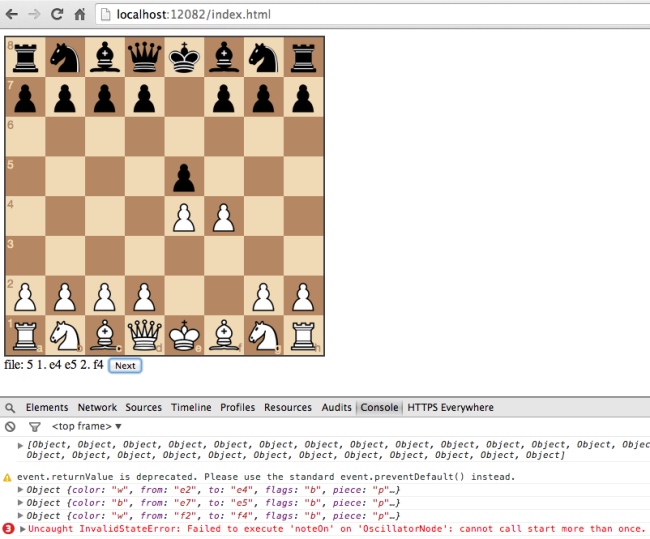 Being a lazy programmer, I download this library and follow the directions on chessboard.js’ and chess.js’ documentation to get PGN loading working. Some interesting things occur in the code at this point. One is that I’ve started adding some functions, which I know I should put in a different file but haven’t felt the need to yet. 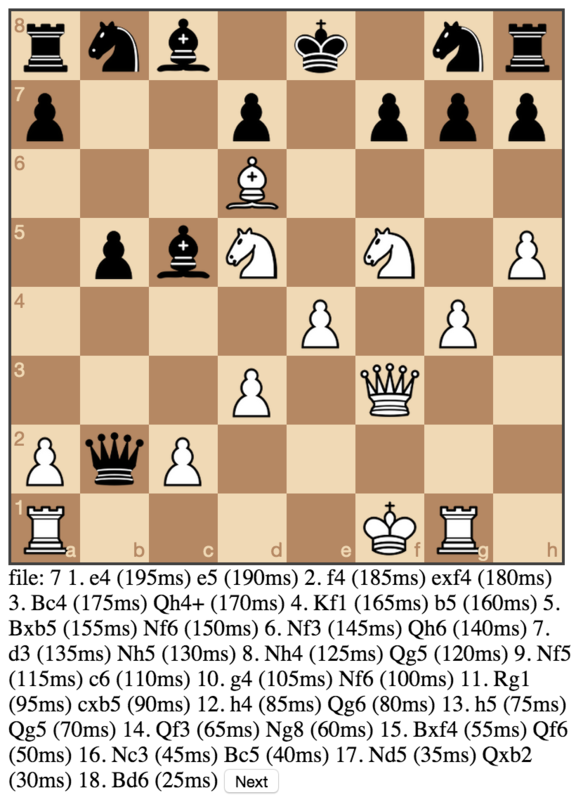 Another is that I’ve had to write some code because the castling code in the chess libraries needed help, another is that I loop on the movePiece() call forever… and it looks ugly, doesn’t play music, and only replays one game. Again, this is all okay right now – I’ve made good progress on one of my main goals: getting a chess board displayed and working. A note on learning a piece of new tech: trying out some new technique or technology in a separate file by creating the very simplest program that uses that technique or technology is a something I highly recommend for any programmer, but especially for beginners. You want your mind to focus only on the whatever it is your are learning about; all your other code will just be distracting and make it hard to understand the new stuff you’re learning about. As with bugs, you really want to learn with a separate, self-contained example. My simple test file setup an web page (warning: annoying noise) that generated a short beep. After I got that beep working, I opened up my project and worked on getting beeping on move working, which proved challenging. The first issues I ran into were that I need to shut off my beeps after some time, or I’d just add beep upon beep as my moves happened. The second, which at this revision remains unfixed, is that my code throws various HTML5 web audio exceptions that at this revision I don’t understand. Something’s wrong, but at least it beeps at me. Click here to hear and see this revision. Despite this bug I’m pretty happy. It’s a been a few hours of development but I’ve already got my chessboard replaying a game and have some admittedly horrible beeps coming out of the speakers. I know that my bugs will be hard to track down, but despite having not worked with HTML5 audio before I’m also pretty sure I’m not the first person to run into this problem and some googling will help me find the answer. I now take some time to figure out what to work on next – the bugs? The horrible noise? The fact that I can’t actually move my pieces and can only replay chess games? I choose to work on the horrible noises, because I figure that the chessboard related issues are easily fixable and if I run out of time my project at least can replay a game, which technically solves one of the important items from my problem statement. As for the bugs, I think they’ll work out as I play with the beeping code, which I know I’m going to make lots of changes too, and besides, the beeps are not in any way music. 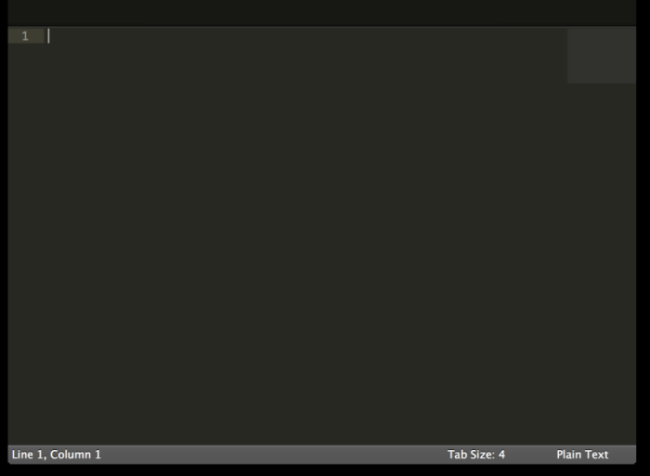 Looking at the HTML5 web audio API I can see that it plays the beeps at a specific frequency and note a musical note. Real Tenori-Ons are typically setup to play in a specific musical scale, so what I’d really like to have is some way to say “make each row in in the chessboard a note from the E minor pentatonic scale, with the lower pitch notes being at rank 0 (the first row of the chessboard for the white pieces) and increasing in pitch as the ranks go up.” This becomes my new problem statement. Googling around shows me that I’m trying to re-fire a synth that is already being fired, and that I need to be sure to stop a synth before I re-use it. Commit 0ee2f06b41adce09723c5042a266f8f7713e59ef has this change. There’s still some popping noise I’ll have to fix later, but at least now my software accomplishes my two main goals: it plays music, and it moves chess pieces around. Nice! To make the application sound more like music I decided to speed up the game, and hence the music, as the game progresses. This would add tension and make the game more exciting to watch and listen too, and isn’t a lot of code. Game with decreasing inter-note duration. Commit 8ff043d5c4016083a4f5ed64efa67783722b6e23 shows this version, and this change does indeed add some nice tension. There’s probably a lot more to do here, but I’d like to make progress on the visual aspect of the application. Visually, it’d be nice to center the board, and have a few ‘songs’ to play. While horizontally and vertically centering a <div> with CSS is the hardest problem in computer science, I struggle through and get the board centered. 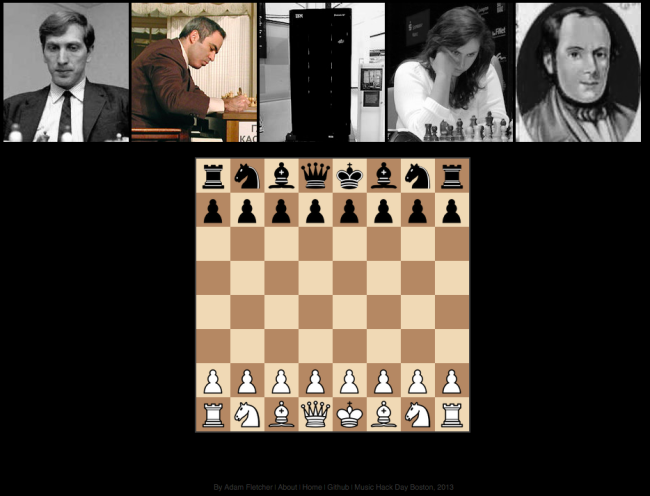 I also change the background color, add some games from famous players to the game database, and pick a few nice pictures of the chess players of those games to line the top of the screen. I make those pictures clickable and give a nice flash of color on each picture to hint to the user that the pictures are the means to start the game. Finally, I take a look over the code and make sure it isn’t too terrible and doesn’t obviously crash. That done, I go up on stage and demo the chess Tenori-On! I hope this review of my thinking during this quick software project was useful for those beginning their programming journey. Were this a more serious project we’d also go into how we decide what tests to write, how we want to maintain the project and its dependencies, how to collaborate with others, and the many other issues that make up a software engineering project. There’s a lack of good books to help the beginning programmer move beyond tutorials on a languages syntax and semantics; practice fills this gap. When are you learning a new skill you need to spend time practicing. For the new programmer events like Music Hack Day are a great way to find and work on small projects alone or in a group. Most such hack days start with group brainstorming to help you find a fun project, so don’t worry if you don’t know what you want to work on when you get there. If you’re reading this and just starting out in software engineering, what are you doing to improve and learn? If you’re an experienced programmer, what did you do to get better? What are you doing now? Leave a comment with your thoughts! Published on:January 15, 2015 Category: education, fun, music	No Comments on The Blinking Cursor: How Do You Start A Project? After the disclosure of the source behind the iOS/OS X TLS/SSL bug being a caused by missing curly braces following an if statement, I decided to see if such a problem might happen to openssl. I ran N’SIQ Cpp Style on openssl-1.0.1f‘s crypto directory. I trimmed the nsiqcppstyle ruleset down to one rule which checks for lack of braces on an if, while, for, or do statement, then further modified that rule to only check if statements. The report is presented below. Note that this is just openssl-1.0.1f/crypto, and not the full OpenSSL source tree. Filter Scope "default" is applied. During the Watson-related madness earlier this year I wrote a script to put all of the Jeopardy! game data from J! Archive into a SQL database (they have no API so I parsed the very-broken HTML for each game). 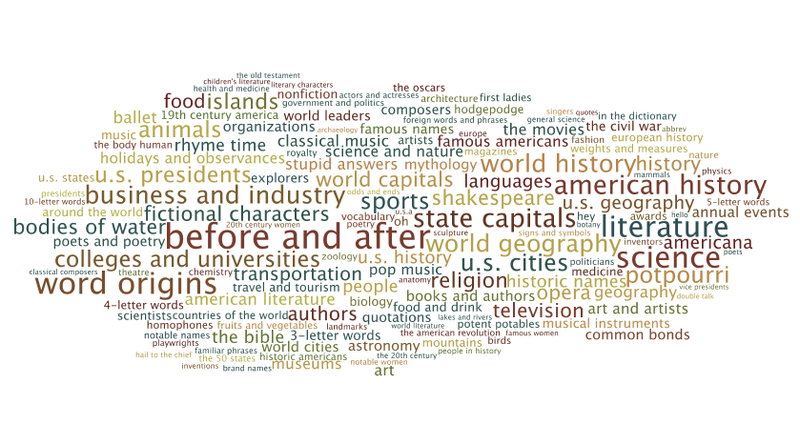 I never ended up doing anything with the data, but there’s been renewed interest around the house in this data so I took some time to make a word cloud of the Jeopardy! categories. Every year ITA Software sends us all out on a boat to eat, drink and make merry, and this year I thought it would be fun to host a Nerd Pub Trivia. The idea came when, while playing regular pub trivia, the picture round category was “Famous Nerds”. My friends and I thought we were a lock for a perfect picture round score, but instead of pictures of Turing Award winners we got pictures of movie and TV nerds. We joked about how awesome it would be if there was real nerd pub trivia, so that’s what I made happen on ITA’s booze cruise. Famous Nerds: Who wrote in a famous RFC, “be conservative in what you do, be liberal in what you accept from others”? Databases: What does ACID stand for? Networking: How many bytes are there in an Ethernet address? Systems Programming: What is the only UNIX syscall that returns twice? Data Structures: This colorful binary tree is self-balancing and contains no data in the tree’s leaf nodes – what is it? 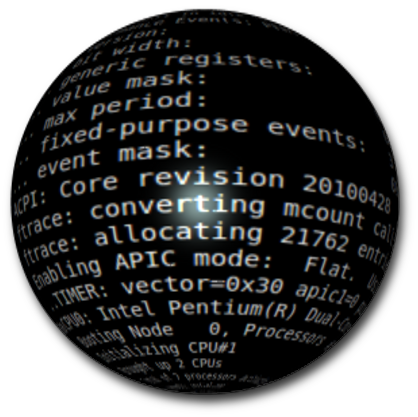 Operating Systems: Which process typically has the PID of 1 on a UNIX system? Computing History: Which of these technologies was not invented at XEROX PARC: Ethernet, The Mouse, The Windowing GUI, laser printer? SciFi/Fantasy: Who is the Kwistaz Haderach? Video Games: What item must you retrieve from the Dungeons Of Doom in Nethack? Role Playing Games: What does THAC0 stand for? And of course, we had a picture round: ID The Programming Language & ID Carrier/GDS By IATA Code (hey, we’re an airline software company, I have to have some airline trivia). I won’t post the answers here but feel free to post your answers in the comments (and be aware there’s a few correct answers to some of these questions). Also, if you’re a nerd looking for a job at a cool place to work, check out ITA’s current job offerings. Not to spam my readers but it really is fun to work at a place where you can host a nerd pub trivia and 10 teams join the fun.